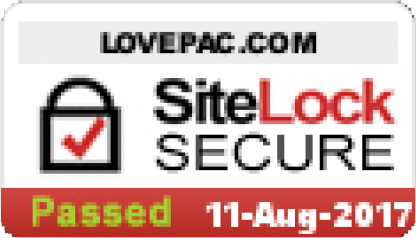 Yes, Lovepac expands to Mexico! After many years servicing companies in Mexico, through design and supply chain management, we have now opened a manufacturing plant in Guadalajara, Mexico. This plant produces corrugated boxes and foam cushioning. We can provide a turnkey fully assembled service if required. 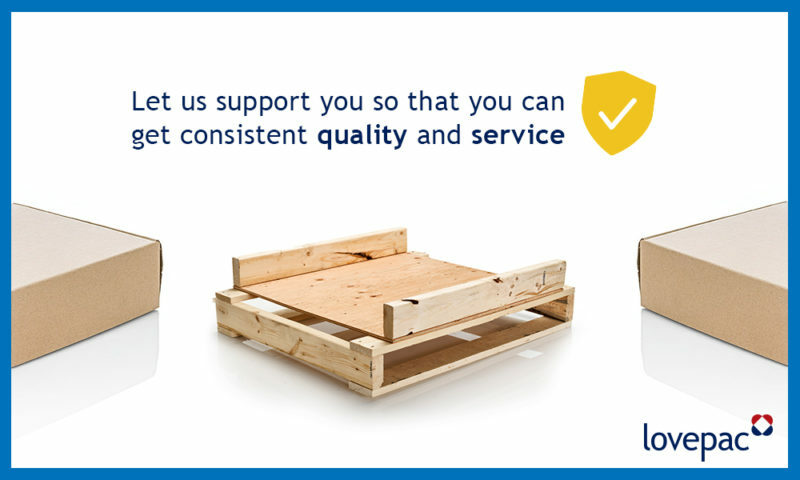 We can even supply wood crates or a combination of all three products. If you are producing or using a contract manufacturer in Mexico, let us support you so that you can get consistent quality and service.